S2 Promo: Zach Gilford. 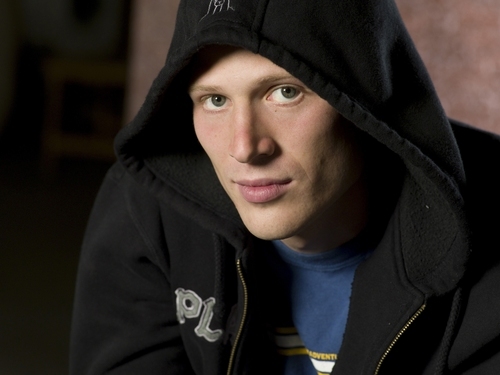 Zach Gilford in promos for season 2 of Friday Night Lights. HD Wallpaper and background images in the Friday Night Lights club tagged: friday night lights image season 2 promo promotional zach gilford matt saracen. This Friday Night Lights photo contains sweater, sweatshirt, and kap. There might also be mantel, capote, hooded cloak, and bonte mantel.